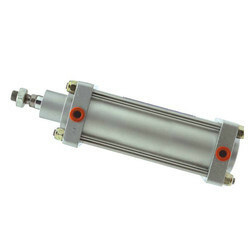 Providing you the best range of schrader pneumatic cylinders, schrader pneumatic valves, air cylinders, directional control valves, pneumatic rotary actuator and air preparation units with effective & timely delivery. 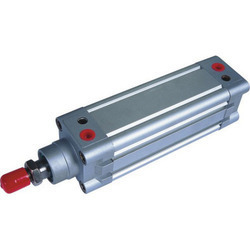 We are offering Schrader Pneumatic Cylinders to our client. We are leading distributor and supplier of Schrader Pneumatic Valves. We are looking most of the inquiries from Vidarbha, Chattisgarh And Madhya Pradesh Area Only. Solenoid Coils Of Standard Voltages, Port Sizes And Mounting As Per ISO, Proven Performance, Ex- Stock Availability. 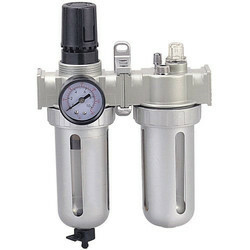 Keeping the track of latest development in this domain, we manufacture and supply the premium quality of Air Cylinders. 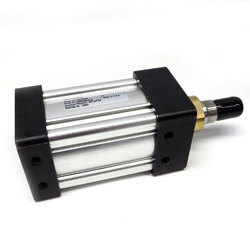 Used in air guns, the rendered air cylinders are known for their ability to tolerate high pressure and temperature. Being a quality focused name, the quality of air cylinders is always maintained at our end. We manufacture and supply the premium quality of Directional Control Valves. Used for regulating the flow of fluids or gases in industrial processes, the rendered direction control valves are designed as per the industry laid norms. 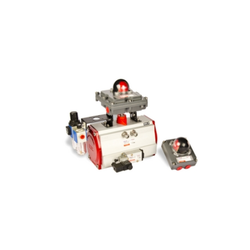 To meet the precise needs of our clients, we render the directional control valves in different sizes and dimensions. 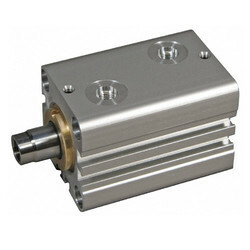 We are offering Rotary Actuators to our client. We obligated to meet the quality standards as per the customer demand. As a noteworthy entity of this domain, we manufacture and supply the premium quality of Air Preparation Units. Manufactured as per the industry set norms, the rendered air preparation units are appreciated for their ability to tolerate high pressure. Our clients can avail the air preparation units in user-defined specifications. We are offering Schrader Hydraulic Cylinders to our client.